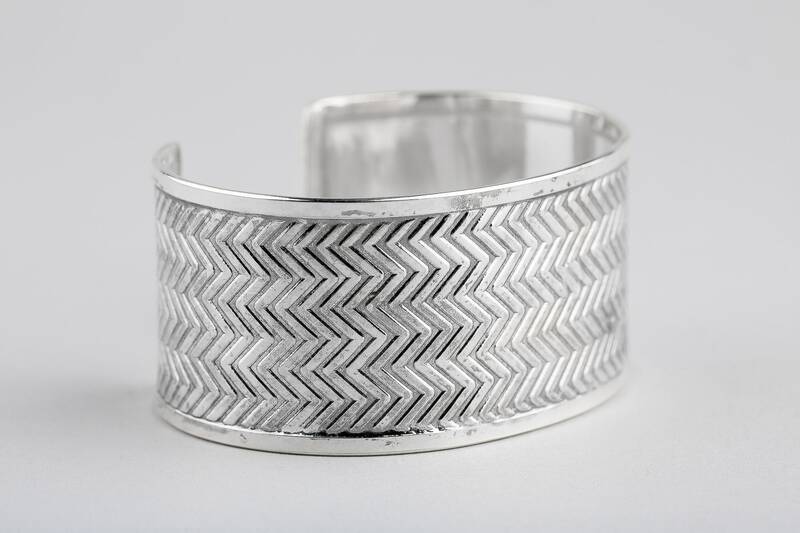 I handmade this cuff bracelet from solid Sterling Silver. 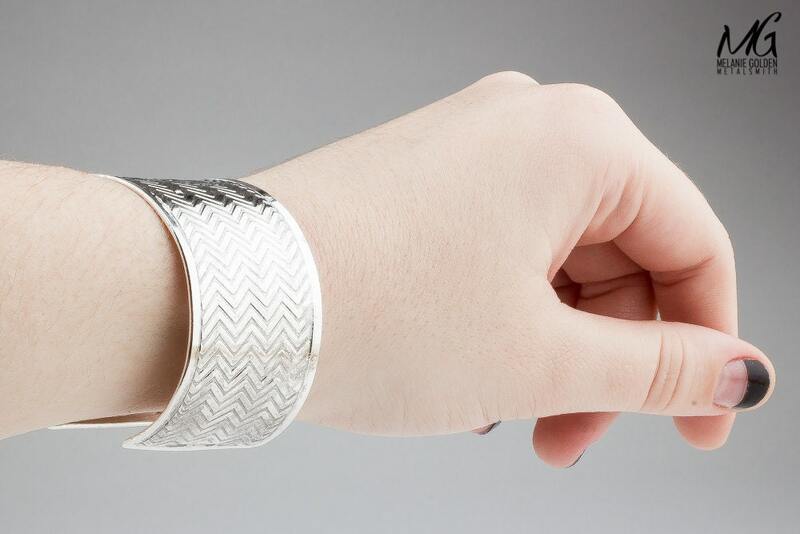 Completely hand-embossed, shaped, and formed, this huge and wide beautiful cuff bracelet is a statement piece. 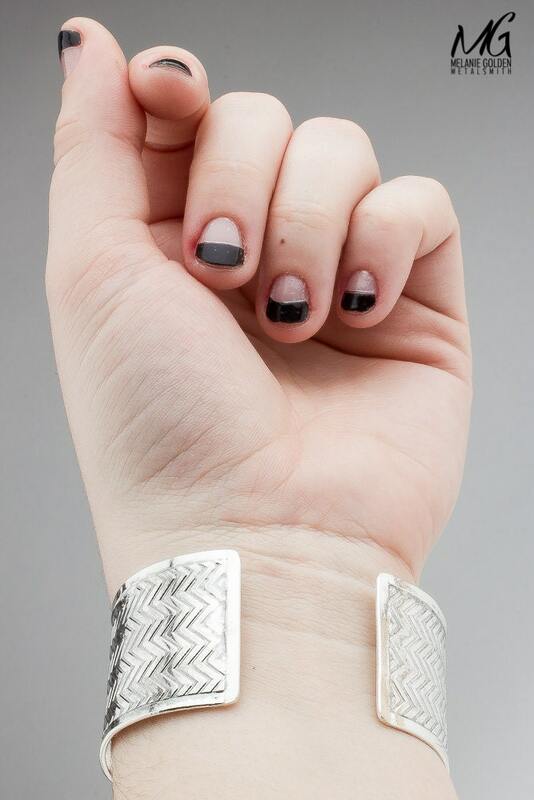 The bracelet is adjustable in size. 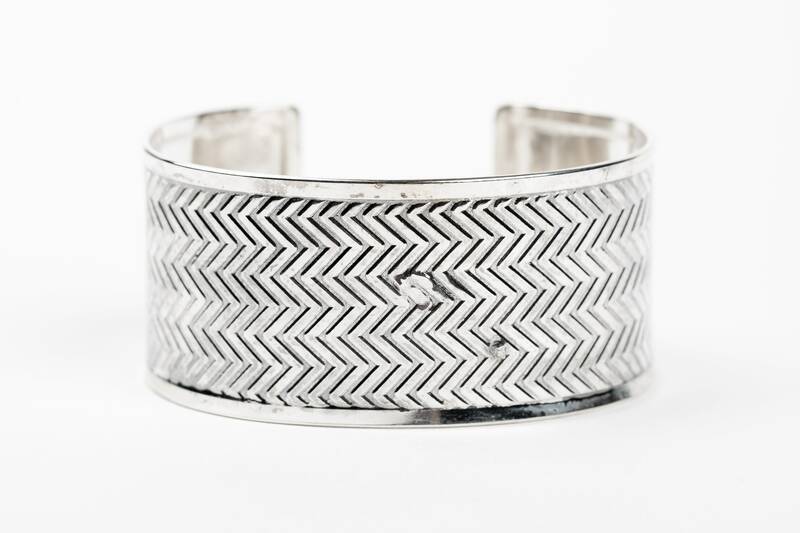 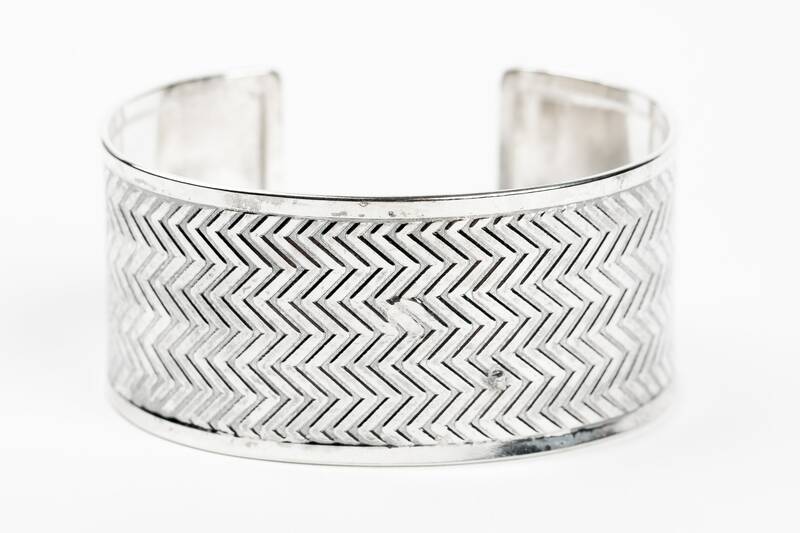 - Cuff bracelet measures approximately 1.25 inches wide. 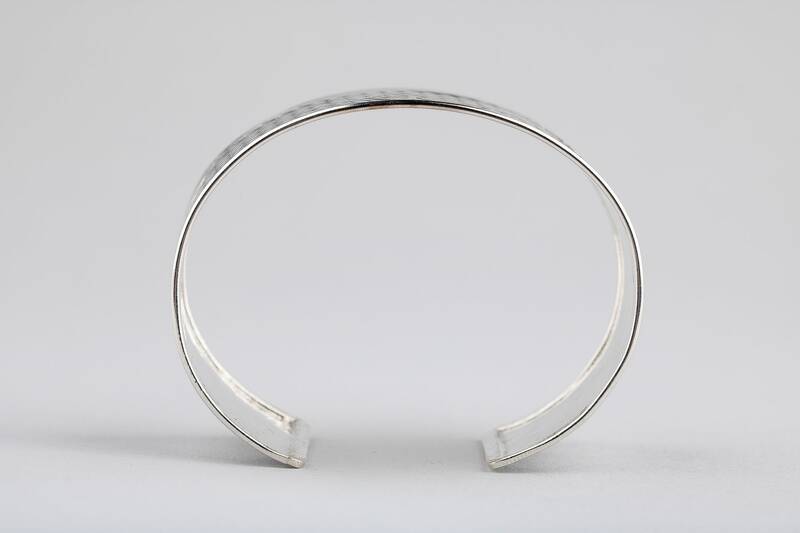 - Inside diameter measures about 2.5 inches, but it adjustable. 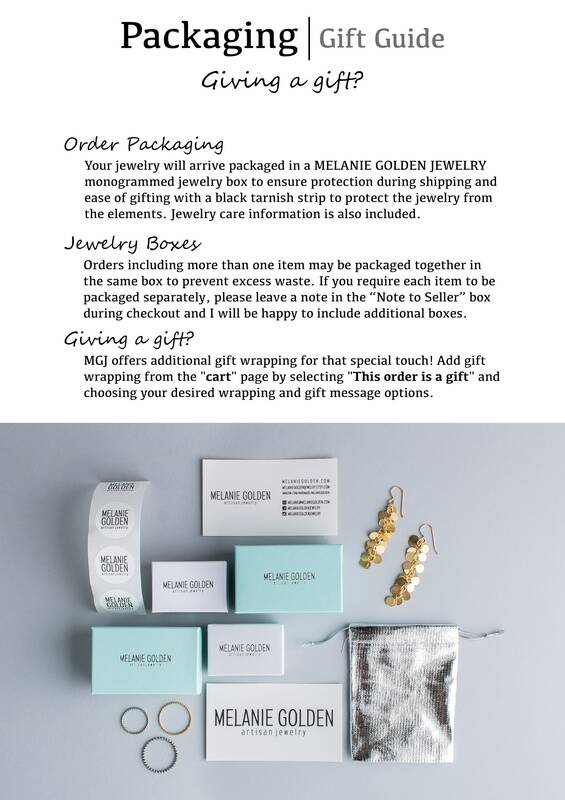 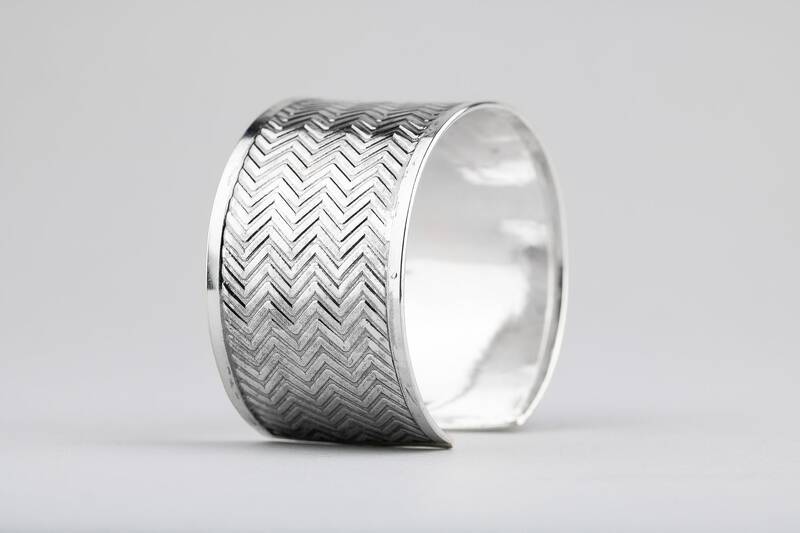 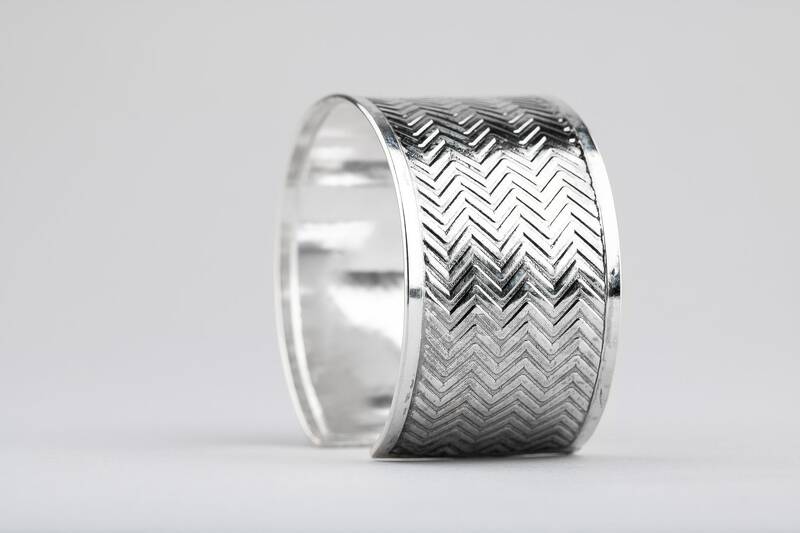 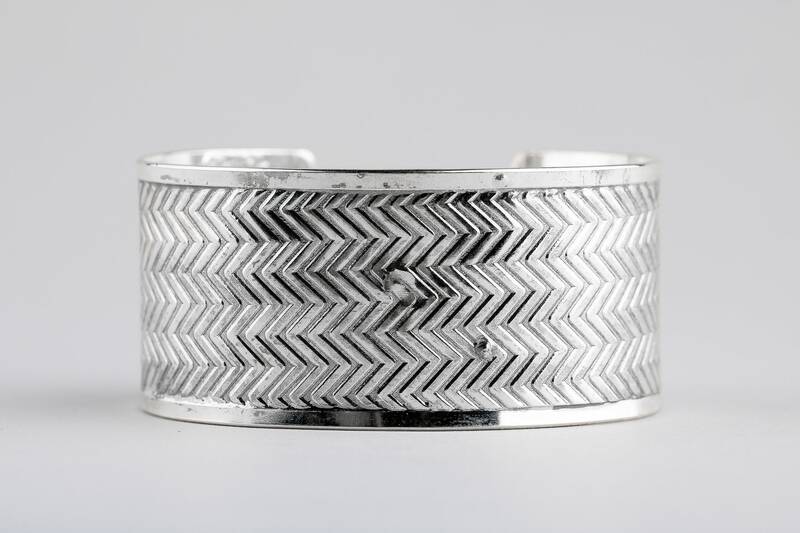 - Cuff is made entirely from solid Sterling Silver.